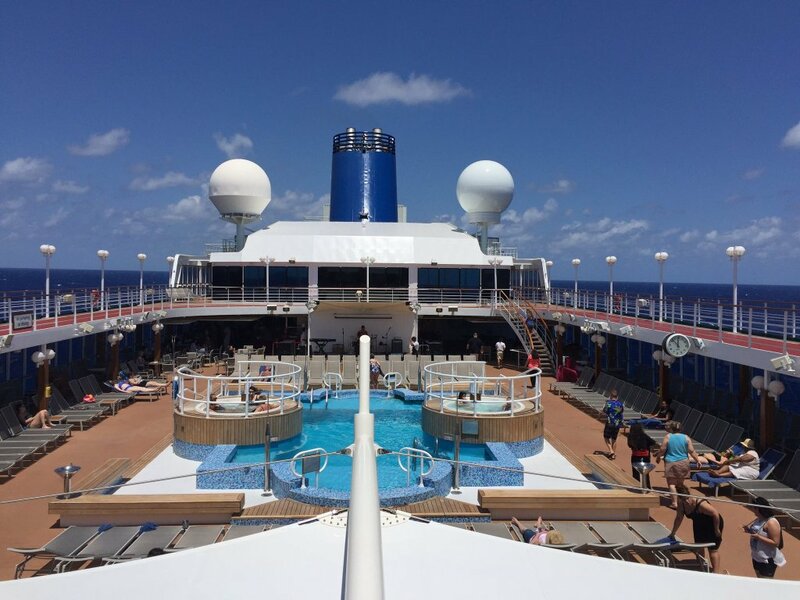 We've never been huge fans of regular cruises. Masses of people descend upon a port town, buy jewellery at the duty-free stores lining the terminal and take part in organized tours owned and operated by the corporate cruise line itself. 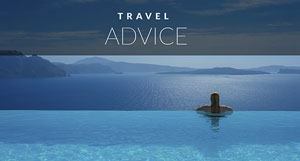 Cruises are overcrowding prime destinations and taking away from authentic travel experiences. We weren't sure if our opinion could ever be changed. 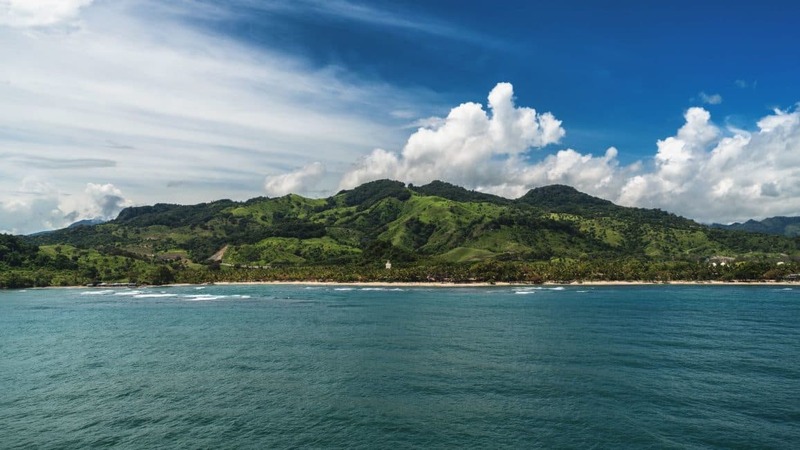 So when our friend Fathom Cruises designed a volunteer cruise to the Dominican Republic, we were intrigued? I think it is our duty to research companies that are trying to make the world a better place. 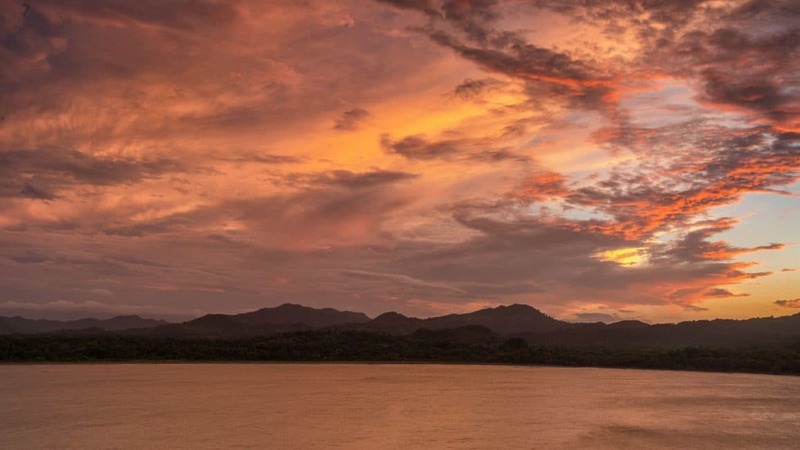 A Fathom Cruise preaches impactful travel. Passengers choose Fathom for a chance to make a difference during their vacation by volunteering at their ports of call. 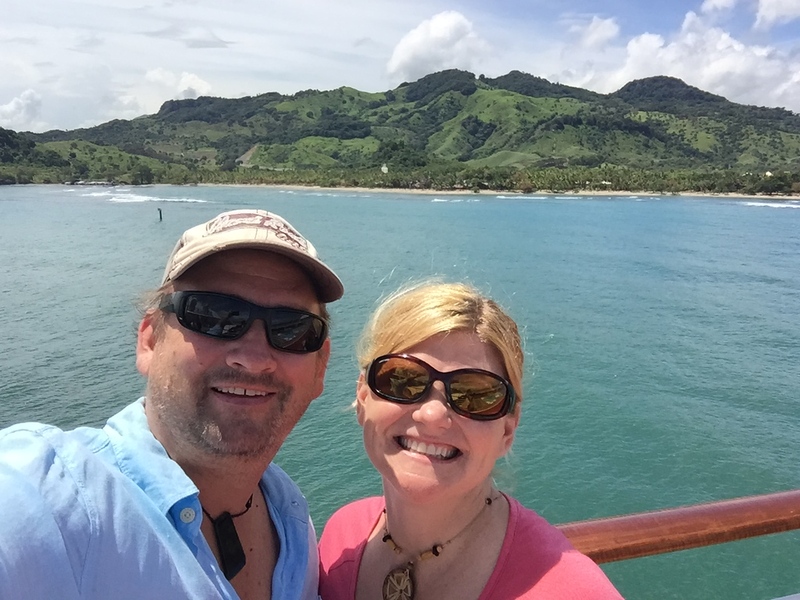 We boarded the Adonia from Miami and set sail for a two day trip at sea to our destination; Puerto Plata, Dominican Republic. Unlike other cruise lines, we stayed in one place for three nights and four days giving us a chance to explore the area. 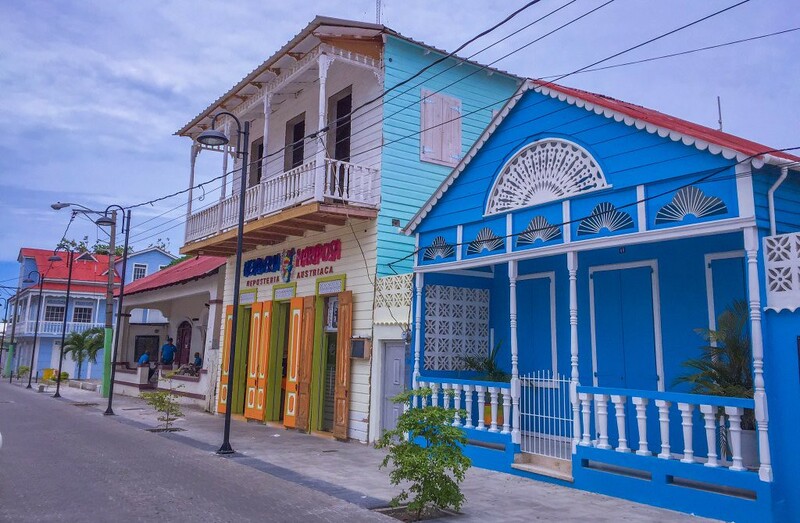 Puerto Plata has a brand new shiny port where Fathom and other Carnival Cruises set up anchor giving passengers a chance to delve deeper into travel around the island. 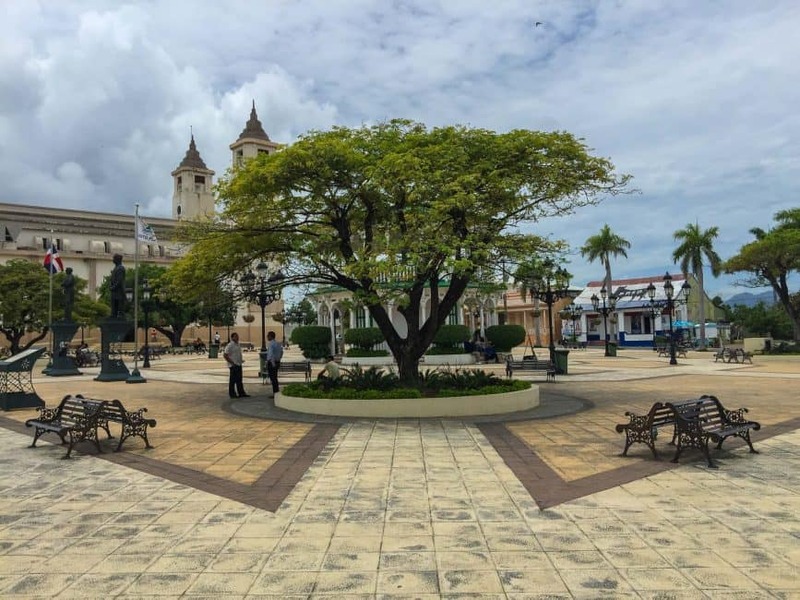 From what we saw of Puerto Plata, it is in desperate need of tourism dollars and if handled properly, this port may be just what the area needs to kick start the economy. 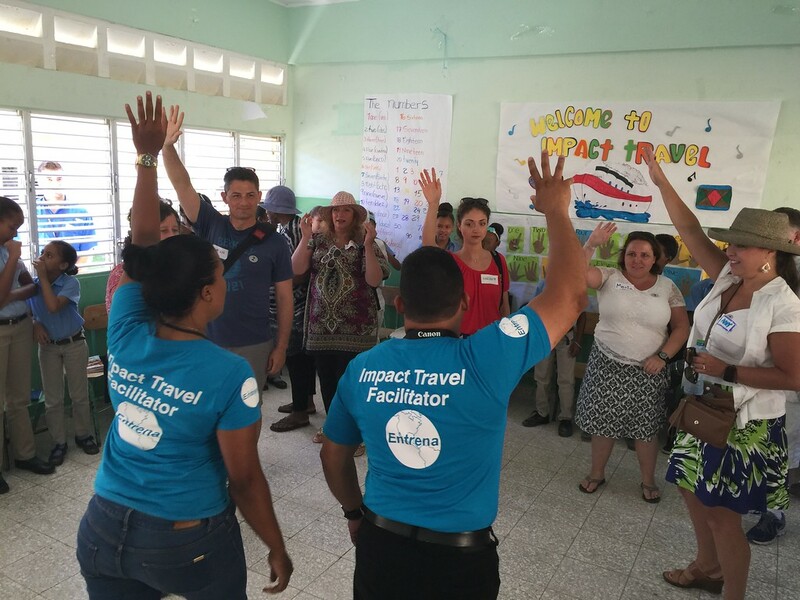 During our time in Puerto Plata, we had the chance to volunteer, choosing from many different impact activities. Passengers can volunteer to plant trees, help out at a water filtration centre, or work at a paper factory. 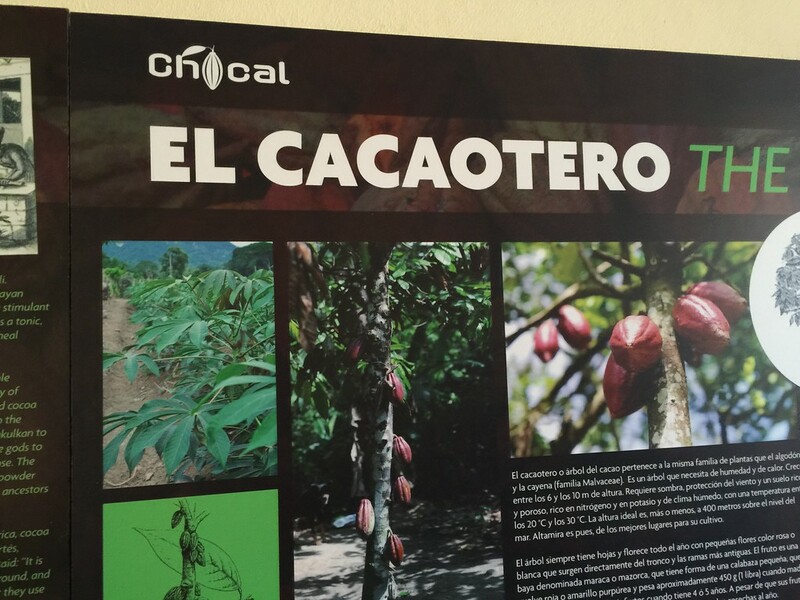 We chose to teach English to primary school students and volunteer at a women's chocolate factory. Each opportunity gave us a chance to interact with locals, ask questions, and do a little good during our trip. 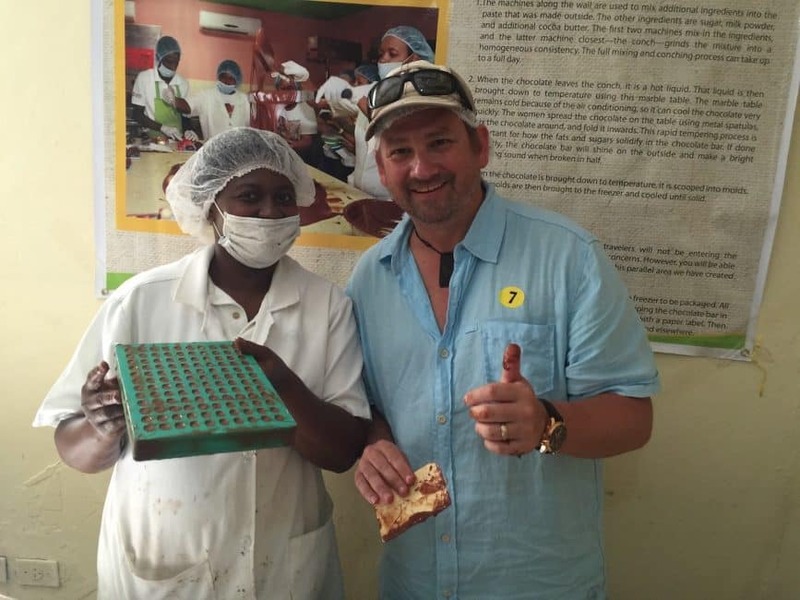 Our first excursion from the ship was volunteering at a chocolate factory. I didn't quite know what to expect and after a long introduction, we were finally put to work. 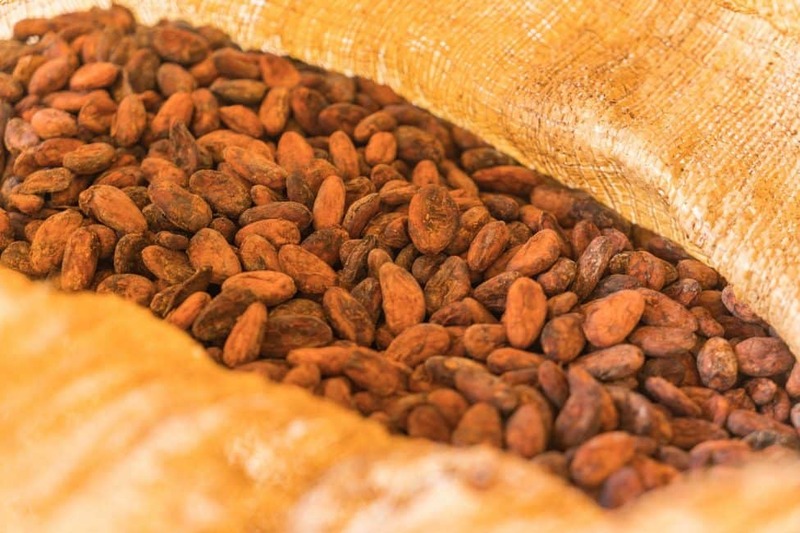 We helped separate cocoa beans from the good and the unusable, we sifted through shells and kernels getting rid of the bad “stuff” that you wouldn't want in your chocolate, and we even put hot melted chocolate into moulds. Subscribe to our YouTube Channel for Travel Videos Every Week in your Inbox! I wasn't sure what impact we had on the community while working at the factory. It was a steady afternoon of working at different stations that I felt it was simply giving me a taste of what the work was like. It was soothing and almost meditative as we sat around tables focusing on our task. It wasn't until we were driving in the bus back to the ship that I realized the impact we had. 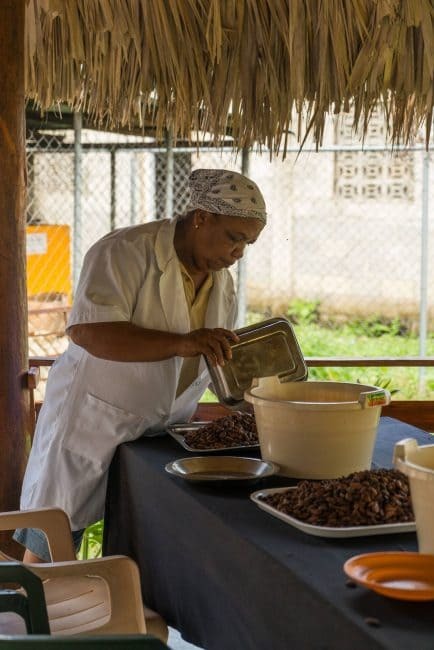 Our guide told us that we sorted 59 pounds of cocoa beans doing nearly a week's worth of work for the 20 women who work at the factory supporting 120 families in the community. She said that if this continues, perhaps one day the factory will be able to expand their business and even export their chocolate. Okay, now you have my attention! But then a travel agent had a very good point. She stated that school groups, church groups and families wanting to teach their children values would flock to a cruise like Fathom. 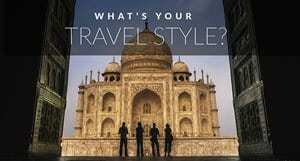 A Fathom Cruise bridges the gap between the die hard volunteer and the avid package tour traveller. This is a chance for to people to dip their toes into the volunteer world while still having the comforts and luxuries of a cruise line. Often people want to make a difference, but they have limited time and funds. Fathom Cruises is a way to have your cake and eat it too. You can have a vacation, but you can take a day or two to give back. The cruise lets you participate as much or as little as you please. 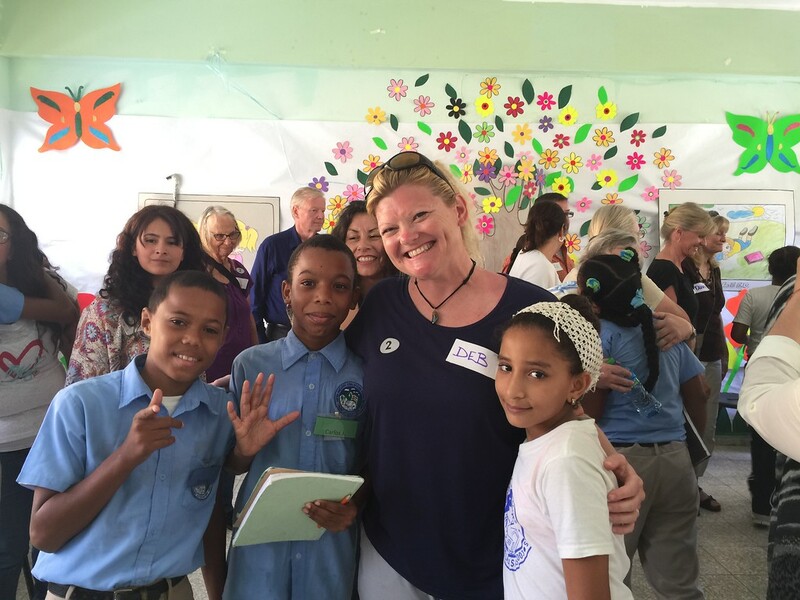 There are on board activities where you can learn about how to volunteer, how to tell stories, and there are sessions to learn about the Dominican Republic. If you are looking to work on making yourself a better human being, you may love a Fathom Cruise. There is morning meditation, yoga classes, self empowerment sessions, and cultural immersion activities. Combine all that great self help with some good old fashioned volunteering and you've got yourself a ship filled with people feeling really good about life. I was thinking a lot about my sister during my Fathom Cruise. She has done missionary work in Ecuador yet doesn't travel outside the country often. My brother-in-law died last year and I think a Fathom Cruise would be perfect for her. This is a way for her to travel solo while feeling safe and having the opportunity to take empowerment classes with like minded people. 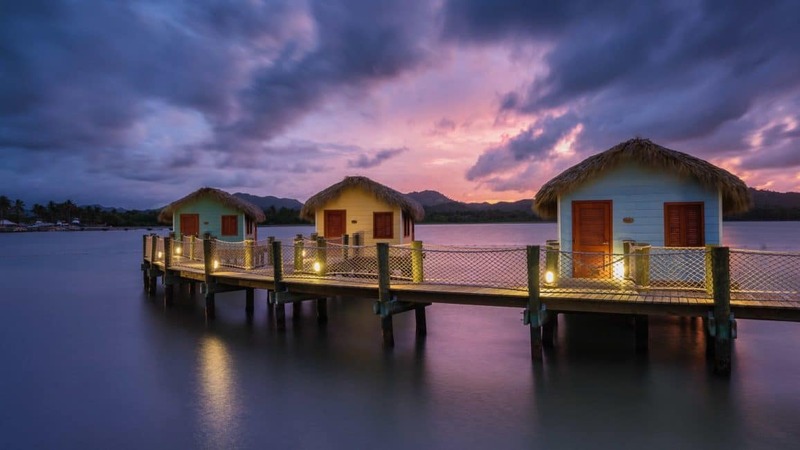 While Dave and I remain skeptics of cruise lines, we do think Fathom may find a market of people who are casual vacationers that still care about the world. Our time at the primary school was just as cute as a button. The kids were eager and excited to see us. We were given our lesson books to continue where the last cruise passengers left off and we sat in groups talking to children in English. I must admit, I wasn't sure how much we could possibly help them. We simply kept repeating numbers and the alphabet. But then when I sat back to think about it, I realized that any exposure to English is good exposure. The program goes on regardless of if we are there or not. 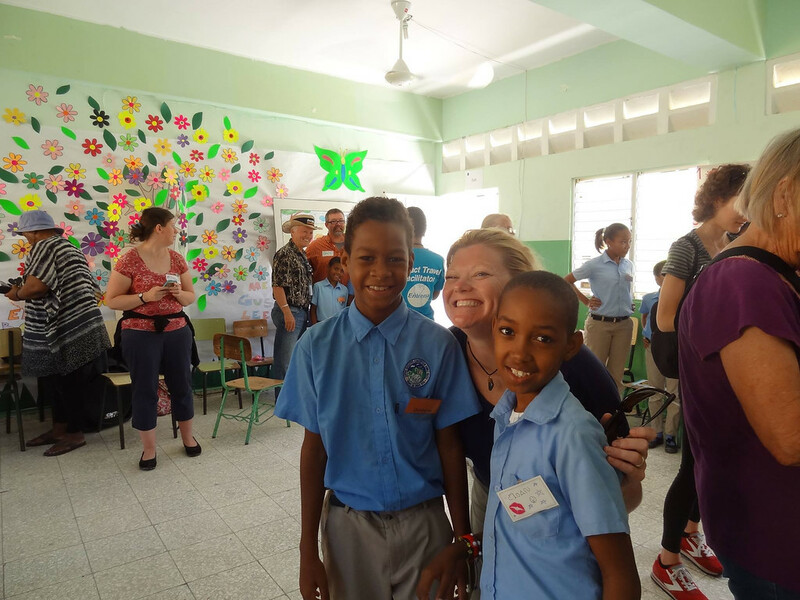 It's the Fathom Cruise passengers who pop in a couple of times a week and give children the chance to listen to English and learn from people who speak English as their first language. It is these interactions that will give children the confidence in the future to pursue a better life. The story of one of the impact guide was most touching when she told us the reason why she chose to lead these tours. As a native Dominican, she was pregnant at 16 and didn't have much of a future. But she learned English and found work. She wants to give these kids the opportunities that she didn't have. In the end, I came out of my Fathom Cruise curious. I still couldn't see myself doing one of these cruises again, but I could see others taking one. There is a market out there. As far as other cruises we've taken, it was interesting. I enjoyed it more than a European River Cruise and definitely liked it more than a Carnival Party Cruise. Being at port for three nights allowed Dave and I the chance to take a taxi into town to explore on our own. We loved hanging out one day by the large pool on land taking an actual vacation day for the first time in years. And we felt good about helping the community in our own small way. Cruise lines are still not our first choice for travel. 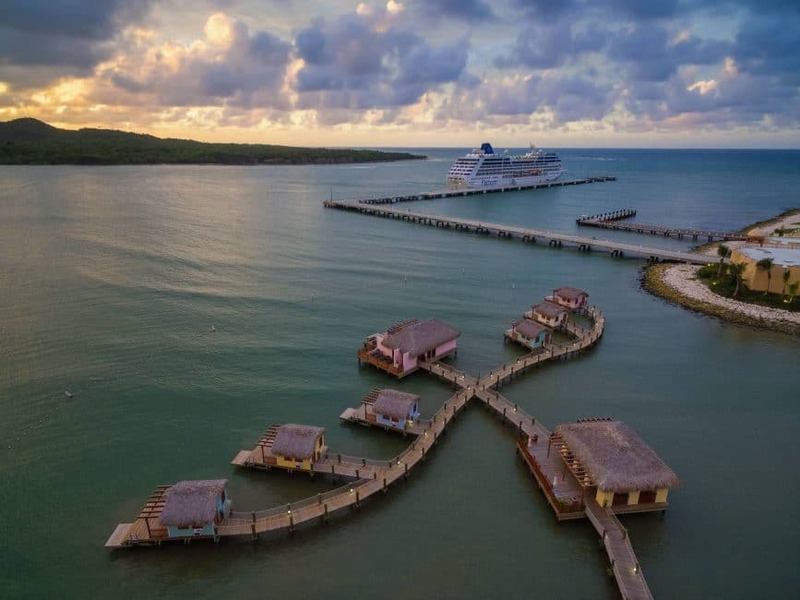 We would prefer to spend time in a destination and step away from organized tours, but if you are going to do a cruise, I think a Fathom Cruise is the best choice out there. Having three nights at port really lets you see and experience a lot and doing good wherever you go can never be a bad thing. Our Fathom cruise did not offer drink packages. There was no alcohol, coffee, or soda package. So drinks do add up quickly. Water, lemonade and iced tea are free and included. Cranberry juice was included at breakfast. 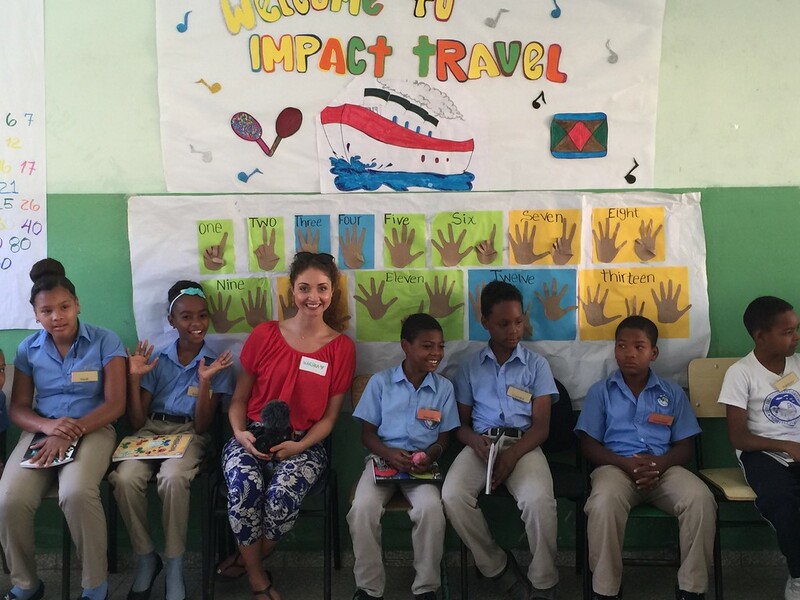 Fathom impact tours are included in the price of the cruise. Adventure and scenic tours like snorkelling, sailing, ziplining etc. Are extra. The pool on land is free to use and chairs are included. If you want a beach house or umbrella, that is an extra cost. 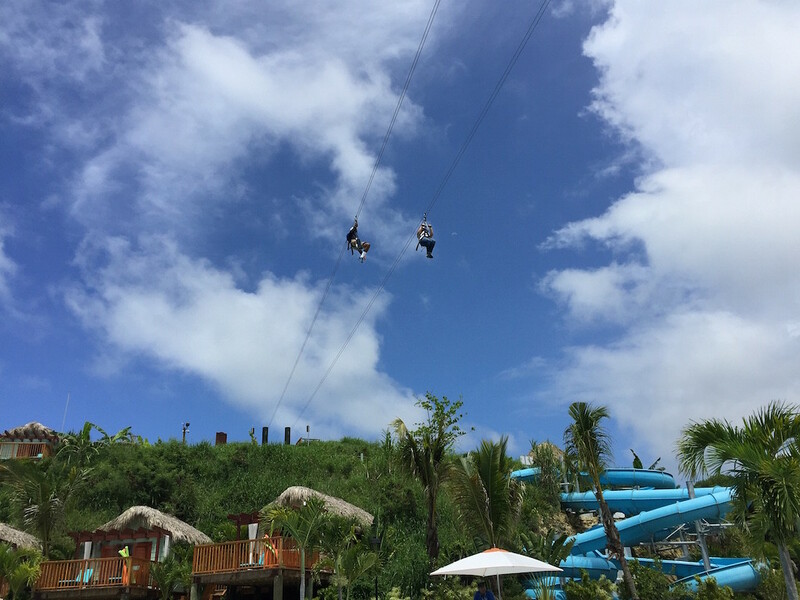 Ziplining over the pool is $6 for one zip or $12 for unlimited runs. 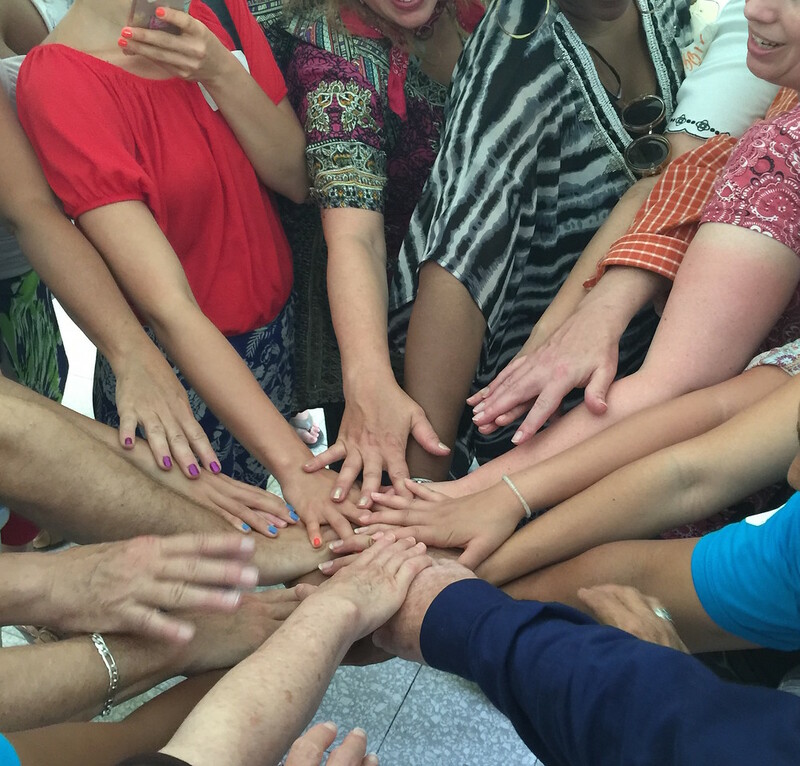 Yoga, gym and fathom team building and community building programs are included. Certain classes like wine tasting, pilates, painting and spin classes are an extra charge. 26 Responses to "The Fathom Cruise Experience"
But they really need to put a drink package together because that’s where the cheap cruise turns expensive and you wish you had gone with another cruise line. Very true! I agree with you on that one. The one thing they did allow (at least on our crew) was for people to take alcohol back on the boat from Duty Free at the port. Good article. Tourist usually litter the place they visit. They can always do more than that, teaching people about cleanliness and contributing to the culture and life style of people there. 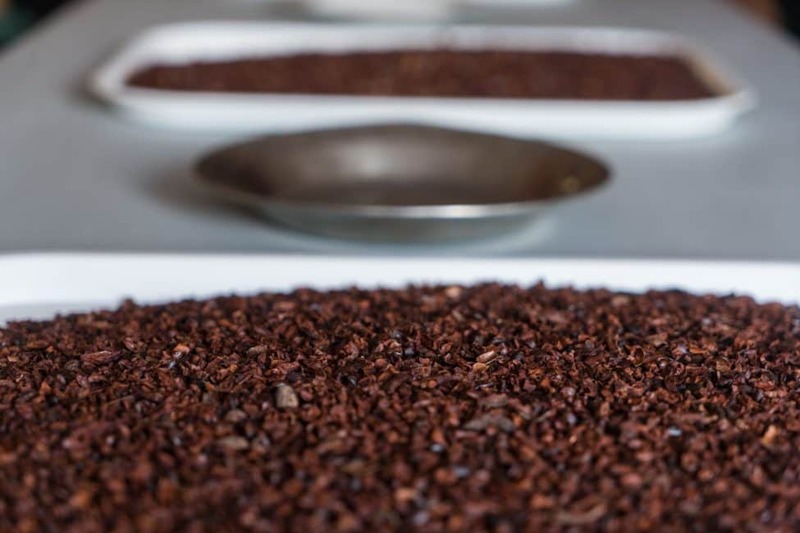 Great photos, I would love to go on a cruise… And the video about making chocolate… mouthwatering ! Working in an events promotion company in London allows me to attend cooking events and I would love to take a pastry class. I think it’s important to give credit to the idea that Fathom is there every other week, indefinitely….. Certainly through this ongoing effort a more lasting impact will result. I also commend them for the local partner who calls the shots – so that we truly are meeting their perceived need. I think that overall we will see that this is a good thing. Yes indeed. It’s great that they are planning to continue their work. I think it’s important to have a long term sustainable vision when it comes to voluntourism. IT doesn’t do a community a lot of good if something is set up and then gone within a year. I’m glad to hear Fathom is committed to continuing. The pictures speak itself, Amazing post. Gorgeous place! I really like the article and your work! Keep up with your great work! Cheers! Muito bom o artigo completo, gostei e super indico para todos os meus amigos. What a bummer we missed each other. We never seemed to be at the blogger meet ups. We heard about them at dinner and stuff, but always seemed to be out of the loop 🙂 We joked that we weren’t on the email list. I guess we must have had opposite schedules too. We seemed to have a regular group we hung out with but it’s probably because we had similar schedules. next time, let’s make sure to find each other! 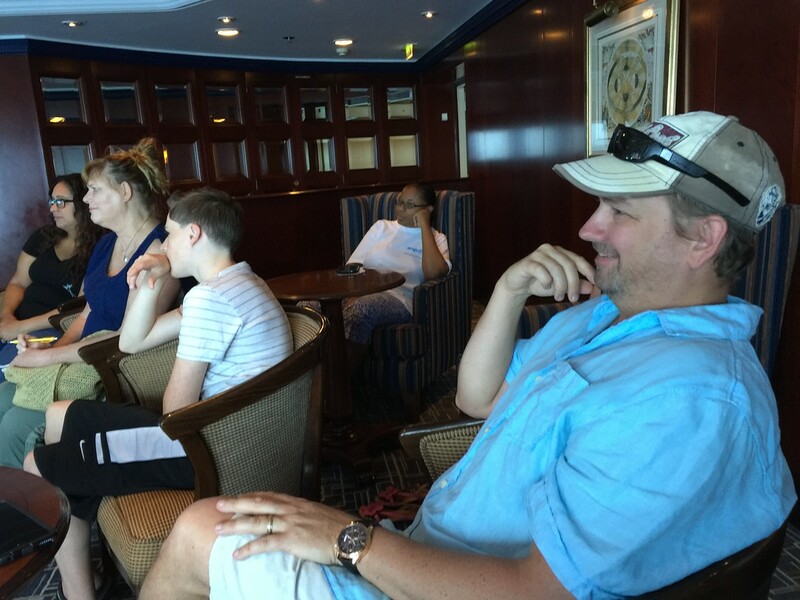 I loved reading your take on Fathom—We were on the same cruise with you! Can’t believe I missed you guys in the blogger meetings I went to! 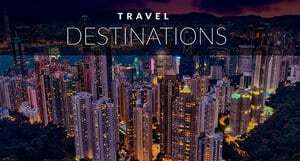 This sounds like an interesting approach to cruise travel, though admittedly seems almost like an oxymoron! Though I’ve never done a volunteer/humanitarian trip, I am a little skeptical about the authenticity of such a program. But I could see how this could be a good option for some. 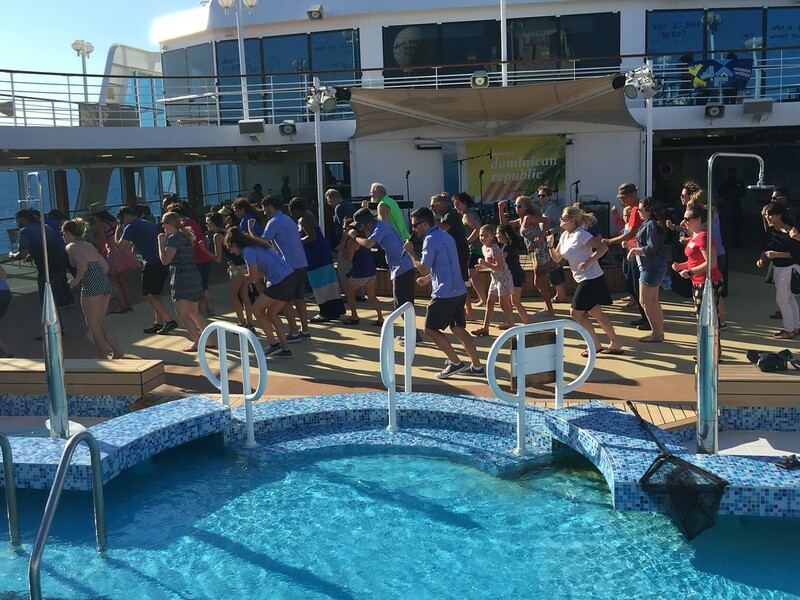 Fantastic recap, the cruise was great and I actually did a lot of the fun active things like salsa, merengue and even morning yoga! Some of the impact programs were excellent and others were just okay and needed tweaking. But overall it was fun especially hanging out with you guys! IT was great hanging out with you too Noel! You are so much fun. I always say that an experience is all about the people you were with and ours was elevated by the great group of media that we got to meet on Fathom. I’m glad you had a great time. I loved how you got right in there and experienced it all. I wish I could have managed to get up for Yoga, I ended up loving my sleep ins though and really took advantage of that gym later in the day 🙂 Loved learning the merengue. Dave and I just might take some dance lessons ourselves in the near future. This is the first cruise line company I’ve heard of doing such a thing, which I think is a great idea. With myself being more of a long-term, roughing it backpacker I couldn’t see myself doing a cruise, but I’d highly recommend this company to others. Do they have any on-going projects with the port towns they visit? or are the volunteer opportunities more so day activities? The projects are ongoing and each week the next cruise picks up where the last group of people left off. I was happy to hear that the projects are ongoing regardless of if the cruise is in port. When the Fathom customers come in, the students are using us more for practice and hearing English in its native tongue. 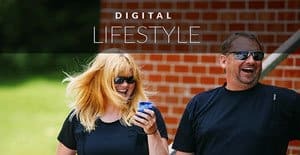 This was a great overview of an interesting new approach to travel, Deb & Dave. I appreciated that you were honest about your expectations and thought about who could benefit from a trip like this. While also I can’t see myself travelling on a cruise ship in the near future, I love the idea of using a Fathom cruise as a bridge for people who may be new to travelling and/or overseas volunteering. I like the fact that they offer meditation and yoga classes as that seems like a great fit. 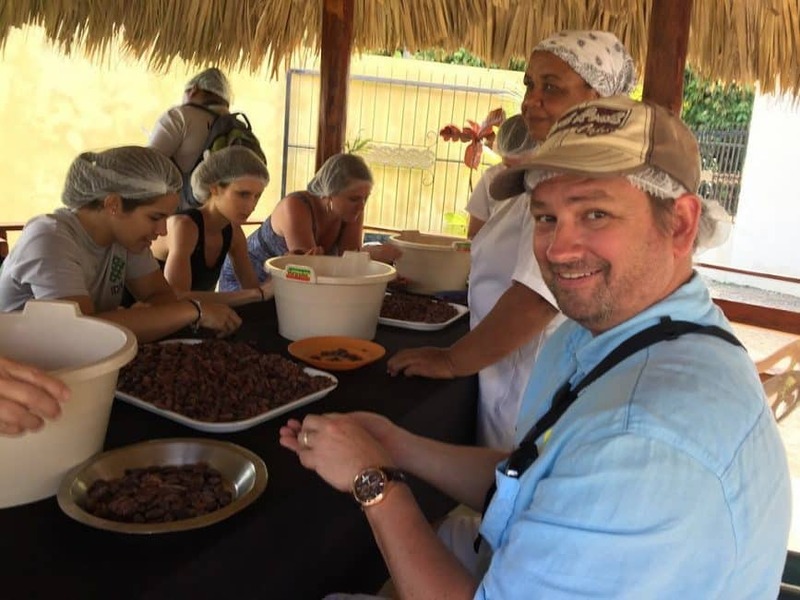 Plus volunteering in a chocolate factory – my idea of heaven! Interesting concept. I think one of the best and simple things cruise lines can do to help where they port is to educate the travelers in not throwing trash and even to respect the colture there. We live in a port (Acapulco, Mexico) and after a cruise ship has been here there is trash everywhere. Good article!